Dry skin is a common complaint that affects most people from time to time. Fortunately, one of the best known natural skin care ingredients could help you solve this problem. Among its many uses, you can use honey for dry skin. Regular cleaning with soaps and cleansers can strip your skin of its moisture content. And so can the cold weather in the winter. At its worst, this can leave it looking dehydrated and lifeless. Dry skin can feel irritated and uncomfortable. And the flaky skin that’s sometimes visible is unattractive to the eye. By regularly using honey as a part of your skin care regime you could help it to keep its moisture and regain a fresh and hydrated appearance. 1 Is Honey Good For Dry Skin? Is Honey Good For Dry Skin? Retains moisture – Honey is a natural humectant that attracts and binds water to it and can prevent its loss from the skin (1). Soothes inflammation – If your skin is dry and sore then its anti-inflammatory properties might be soothing. Exfoliation – It contains organic acids that act as a mild exfoliant and can remove dead flaky skin from the face leaving it soft and smooth. 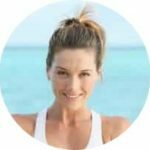 Treats Dermatitis – If your problem actually turns out to be dermatitis, then honey could be of use for clearing it up. While more research will be required to confirm its effectiveness, there are studies that suggest a beneficial use (2). 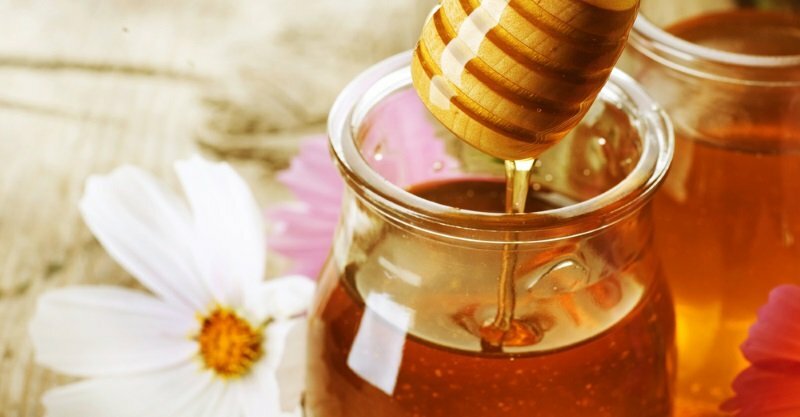 For the full range of benefits, you should make sure you use the best honey for skin. This should be raw and organic. Processed honey has most of the goodness stripped from it by heating and filtering. Many people find manuka honey to be the preferred choice for skin care. This is due to scientific research which backs up some of its medicinal properties. 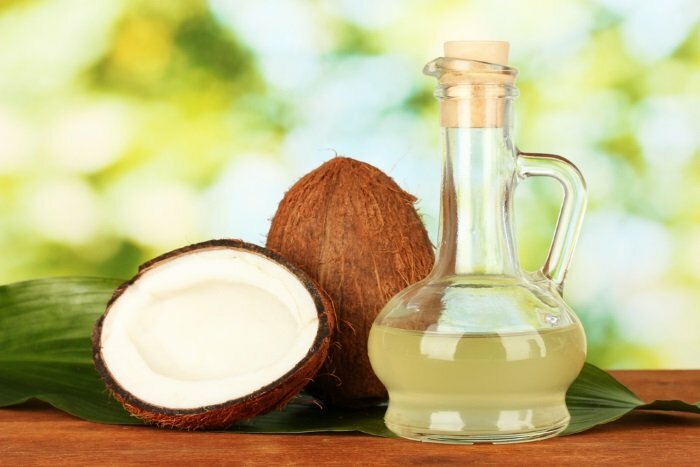 Coconut oil is absorbed into the skin where it forms a protective barrier that prevents the loss of water. 1. Add 2 tablespoons of melted coconut oil to a small bowl. If necessary, gently heat the oil to melt it. 2. Add 1 tablespoon of the raw honey and mix together. 3. Use your fingers to spread the moisturizer thinly over your skin, gently massaging it in. 4. Leave it for about 20-25 minutes before rinsing it off. 1. 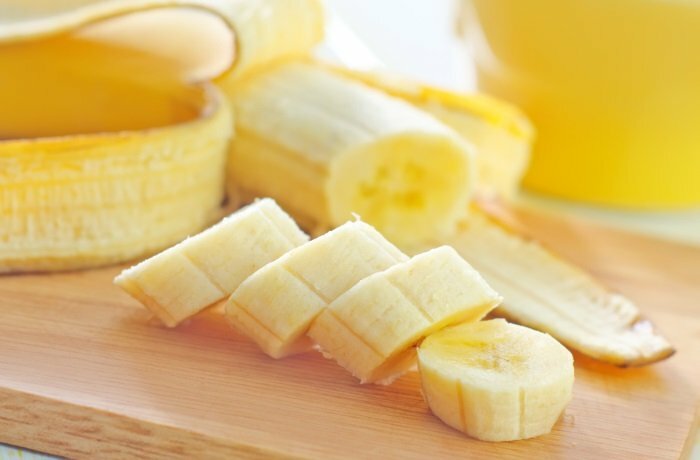 Break the banana into small chunks and place them in a bowl. 2. Mash the the chunks with a fork until they form a paste. 3. Add 1 tablespoon of honey to the paste and mix them together. 4. Use your fingers to spread the face pack. 5. Leave it on your face for 15-20 minutes and then wash off. ​1. Measure 1/2 a cup of honey into a small bowl. 2. Add 1/2 a cup of milk to the bowl. 3. 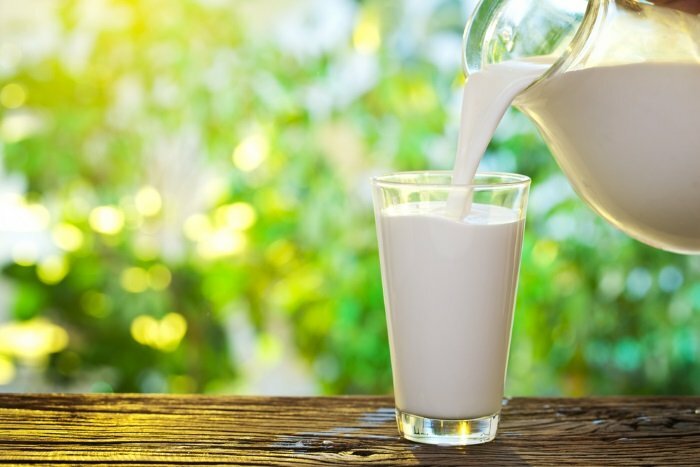 Stir the milk and honey together until you have a creamy consistency. 4. Use your fingers or a brush to apply it. 5. Leave it on the skin for 2-3 minutes, or longer if you prefer, before rinsing your face clean. Before using a new skin care preparation for the first time you should first test a small amount on your wrist to check that you are not allergic to anything. People with a pollen allergy have a chance of being allergic to honey. Breastfeeding women, and children under 12 months old should avoid using (3). Honey has moisturizing properties that make it useful for hydrating skin. And it’s easy to combine with other beneficial natural ingredients. But, it’s important to realize that everyone’s skin is different. Just because other people experience the benefits of using honey it doesn’t necessarily mean it will be of help to you. However, if your skin tolerates it easily without reaction then it’s an option to consider trying. Have you tried honey for dry skin? Did it work for you?